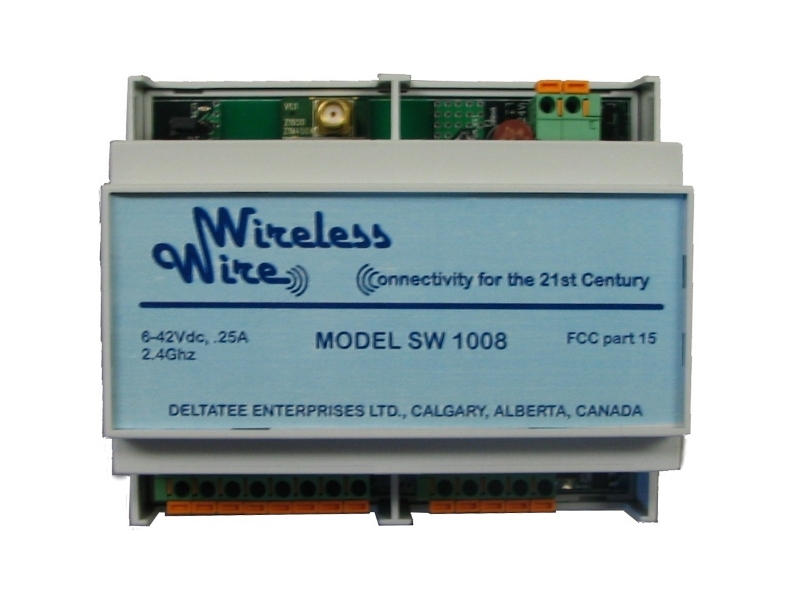 Wireless Wire is a site that provides electronics such as the wireless link that will provide a connection that imitates a wire connection. 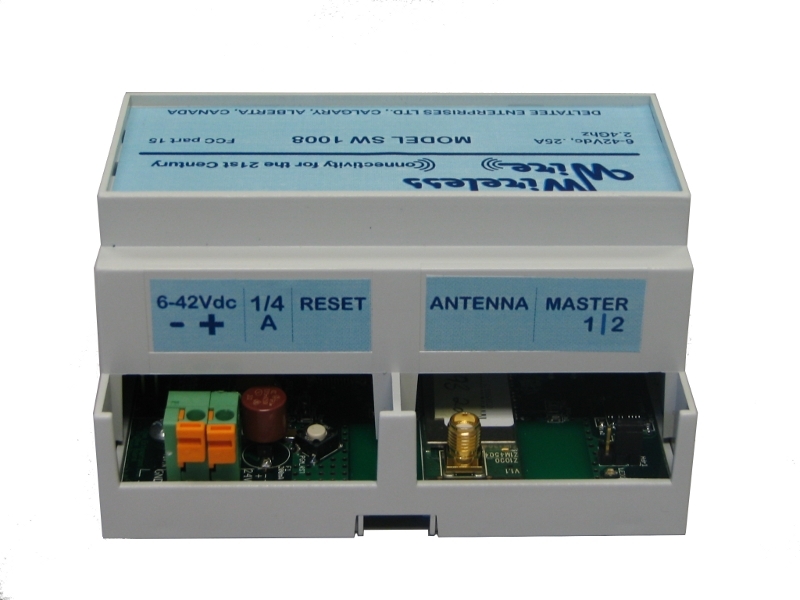 Operation of Wireless Wire is very simple. If input 1 of the modem is shorted to grown then all the pin 1's (the sensors in your electronics) on all the modules are shorted to ground as well. The system will act like they are wired together, without the restrictions of an actual wire. 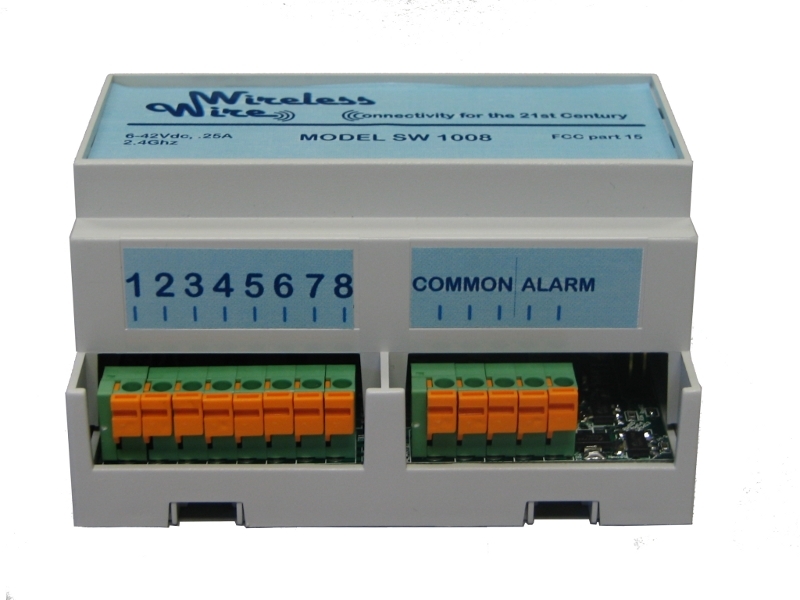 You will be able to control multiple electronics from one central location. We want to provide you with convenient solutions to your electronic needs, and the products you need at an affordable rate. The benefits are plenty, but the most obvious one is that you can avoid the expensive cost of cable installation. You will be able to use the Programmable Logic Controller (PLC), which is a computer than can be used for the automation of electronics such as assembly lines, lights, even roller coasters! The best part it will all be wireless. You won’t have to rely on radios and timed controls to run your electronics; it will all be done instantaneously by you or one of your employees. 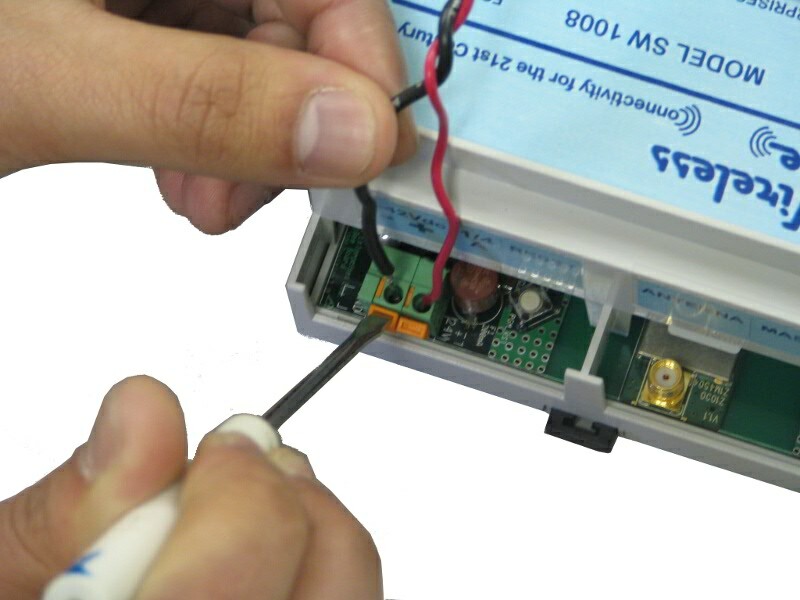 Some of the other benefits of using the Wireless Wire product are a reduction in the cost of labor, and material for your company. The installation is not only less costly, but it is also a lot easier and can be customized for each type of facility and electronics. You will not experience as much interference from outside power supplies and other electronic waves. If you have to move to a new location you do not have to do a lot of re-routing because the modem just moves with you. You will end up doing less maintenance and save both a lot of time and money. Let us show you what having a wireless link at your company can do for you and start using PLC to run your business a little more efficiently.